ScienceAtlas in is a web portal for analysing national and other scientific communities. 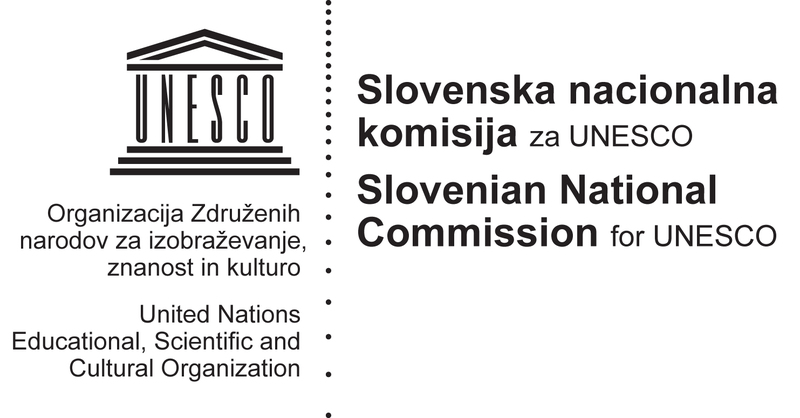 It functions on the Slovenian data, but it could be easily applied to any other scientific community. ScienceAtlas integrates data about researchers, projects and organizations from different sources. It provides analytic tools and visualizations, which help the user to better understand the scientific community. On the server side, data from different sources is integrated in single atlas repository. In this example, the data sources are: SICRIS – Slovenian Current Research Information System, VideoLectures.Net and ISTWorld. On the client side, visualizations and analytic tools are build. Its competence map is used to represent intellectual achievements, skills, competencies or knowledge of a person, organization or some other entity. This is to be extended to fit teachers and learners in Slovenia.